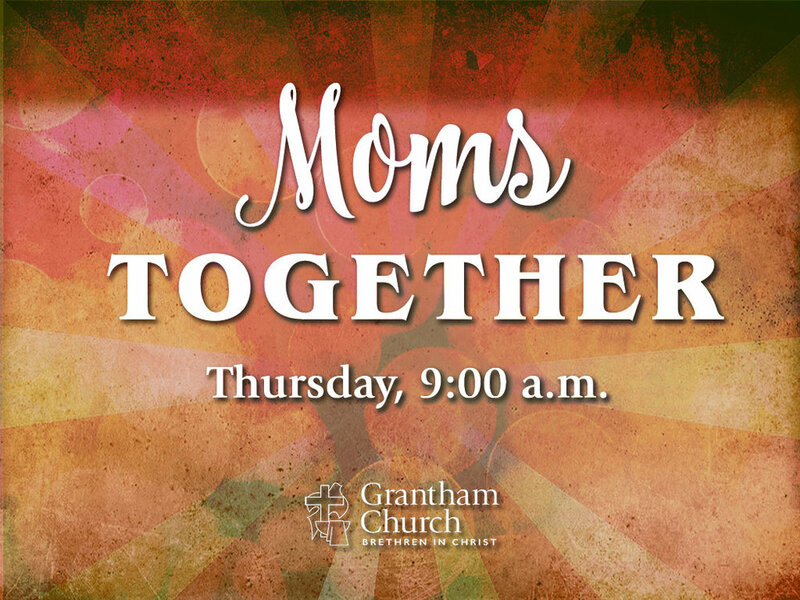 Thursday at 9 to 11 a.m. An oasis for moms of young children. Join us to connect, relax, laugh, cry, learn from others who have “been there,” and pray together. Our gatherings offer a safe and secure place to share and support one another in love through all the joys and challenges of this busy stage of life. Meets on the first and third Thursdays of each month in the youth room (C15-17). Childcare is provided in D21 & 23.